Shopping in Zagreb is the perfect opportunity to buying and have fun with your friends as well as finding pieces of clothing from some new and talented young Croatian designers and brands. Zagreb offers various choices styles of urban designers, as well as many other known brands, all with real and very affordable prices. 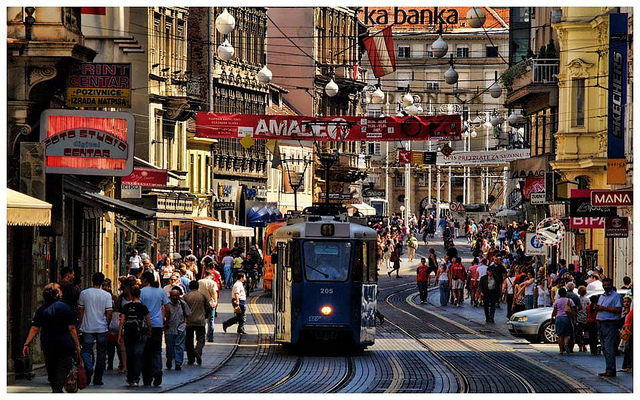 In Zagreb is the greatest passion of fashion, design, beauty and fun!